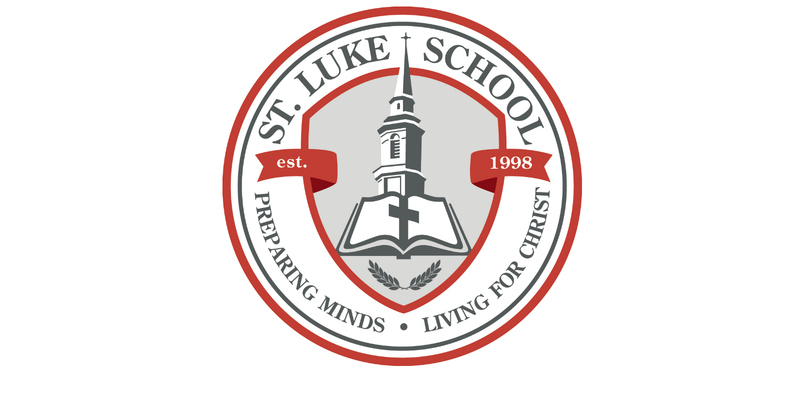 St. Luke School - Preparing Minds. Living for Christ. 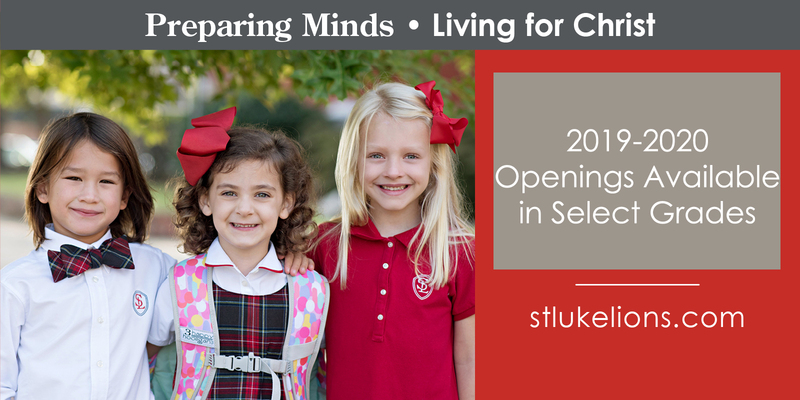 St. Luke School welcomes applicants of diverse racial, cultural and religious backgrounds. 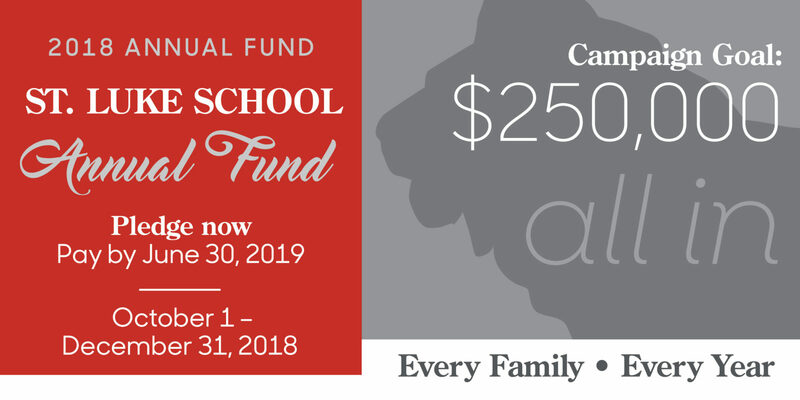 Subscribe to the St. Luke School calendar and never miss another event! We operate on the campus of St. Luke United Methodist Church in downtown Columbus. What current school parents need to access most often, all in one convenient place. 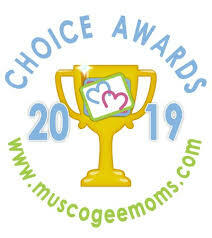 2019 Moms’ Choice Award Winner! 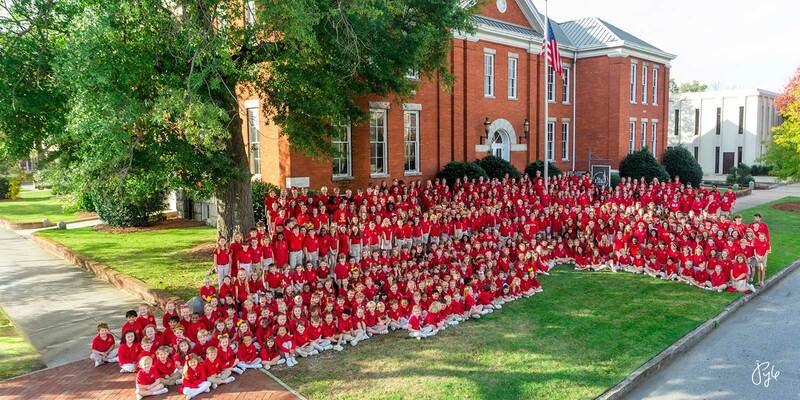 It’s Junior Kindergarten and Kindergarten Sign-up Time!